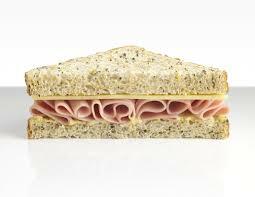 A French man in Reims filed charges with police after he was assaulted by Muslim youths for eating a ham sandwich. It sounds incredible but it is being treated with great seriousness by the police in Reims police station (Marne). A 23-year-old man filed a complaint on the 8th of June after having been attacked the previous evening at 9.30 pm in a city tramway by two strangers. They struck him several times on the face because he was eating a ham sandwich. The two attackers, who claimed to be Muslims, said they were offended by this consumption of pork in front of their eyes before attacking the young man.